Reports indicate that the perpetrators were attempting to steal the priest’s car and other valuables. CCM reports that police and paramedics arrived at the scene and confirmed the incident. Mexico has been ranked one of the most dangerous countries in the world to be a priest for ten consecutive years. In 2018, ten religious leaders were killed in the country, and a recent report published by CCM found that 26 priests had been killed in Mexico in the last six years, during former President Enrique Peña Nieto’s term in office. 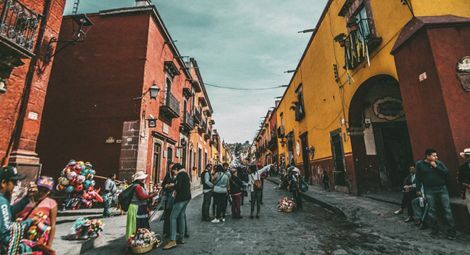 This increase in violence is driven by the expansion of violent criminal groups in Mexico that view church leaders, both Catholic and Protestant, and their influence, as a threat to their power. Religious leaders continue to be threatened, kidnapped and killed and a lack of proper investigation means that perpetrators are further emboldened by a pervading climate of impunity.